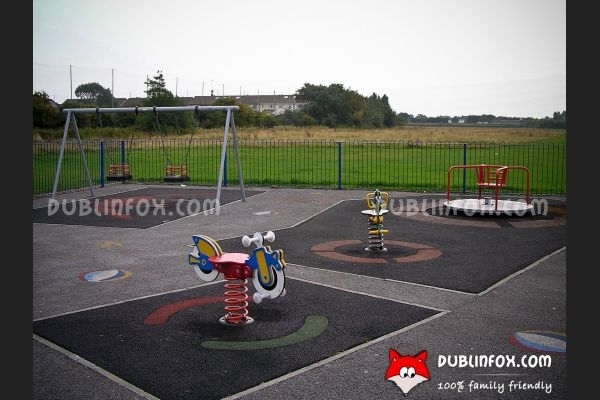 The playground in Seagrange Park is located at the northern end of the park. 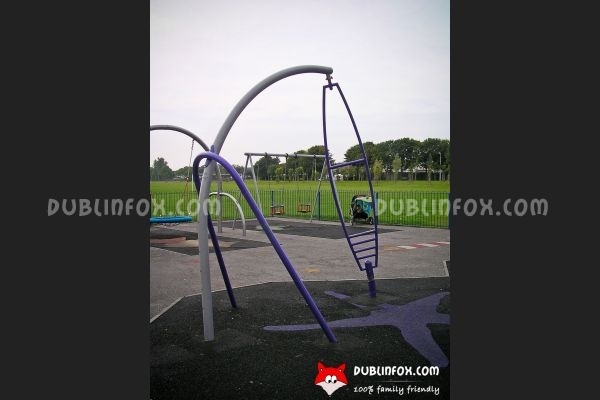 It is a small playground with only a few playing equipment, but in spite of this, the place is suitable for younger and older children, too. The junior area comprises four (!) 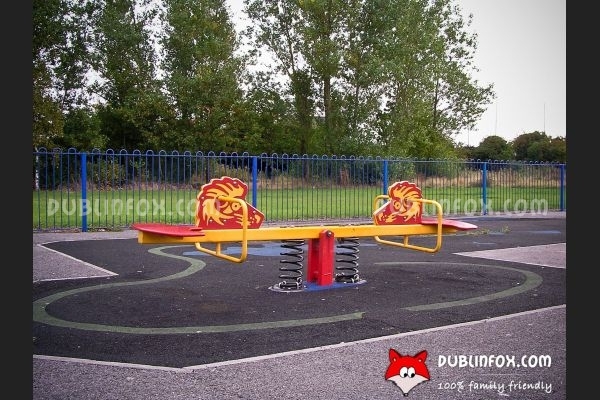 baby swings, two springers, a see-saw, a basket-swing and a roundabout swing, whereas the senior section has two climbing units and a spinner. 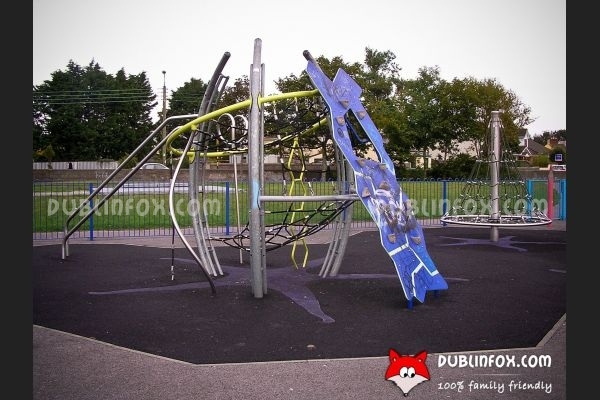 Interestingly, there is no slide in the playground, so if that is your little one's favourite, you'd better choose a different place to play. 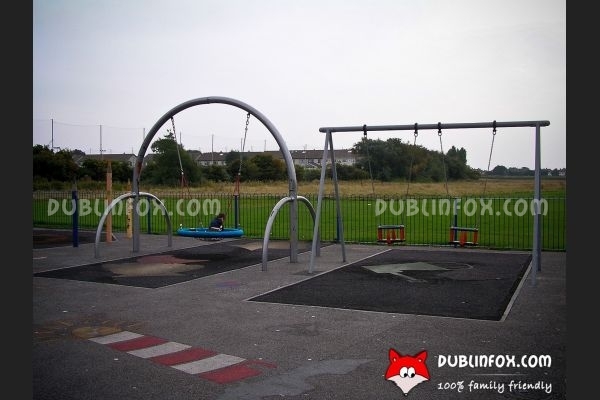 Beside the playground, there is a pitch to play ball games and if the weather allows, the park is perfect for a nice picnic on a lazy day.